What are some fun things to do on Long Island? Whether you are looking to hit the beach or do some sightseeing, this list of our favorite things to do on Long Island is sure to get you inspired! Whether you’re looking for things to do with kids on Long Island or just the grown ups, this list has something for everyone! Thanks to Mitsubishi for providing me with a 2018 Mitsubishi Outlander sport for this trip! A few weeks ago, I went to New York to visit some family and of course, my best friend! My family is from Long Island, and I spent a LOT of time there growing up, especially in the summers! We spent hours and hours having picnics at the beach, grilling out enjoying local watermelon and corn on the cob, having clam bakes on the beach, boating, fishing, you name it. There’s SO much to do on Long Island, I wanted to share with you some of our family favorites. Whether you’re from out of town or looking for fun things to do on a staycation, there’s TONS to do for the whole family, plus a rich history here on Long Island! You don’t have to go to New York City to have a fantastic New York vacation! I might be biased, but Long Island beaches are pretty awesome. 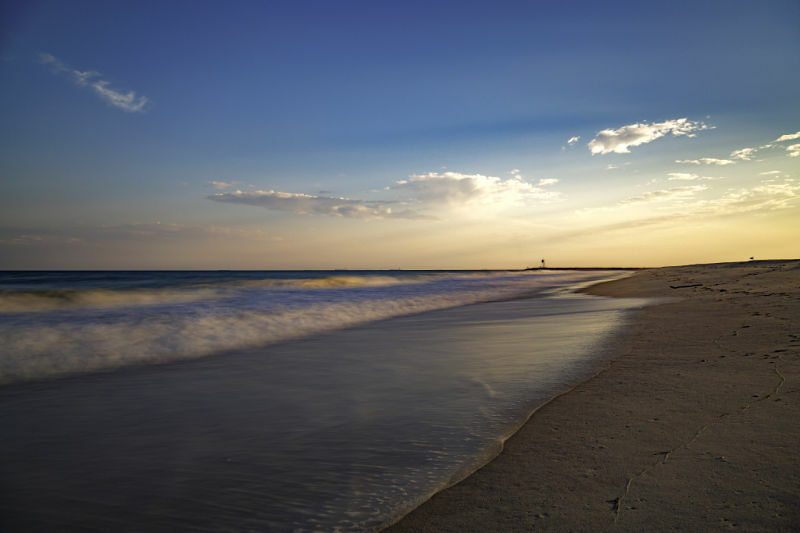 Did you know that Jones Beach is the largest public beach in the world? If a small beach is more your scene, they have those too! Make sure when you’re out and about at the beaches you enjoy some local seafood, try boating or surfing and if you’re an angler the fishing on Long Island (or rather in the water around it) is some of the best in the area. Where to go: Some of the best Long Island beaches include Fire Island National Seashore, Lido Beach, Long Beach and Cooper’s Beach. Summers on Long Island are the best! There’s so many outdoor activities on long island that are fun for the whole family. I’ve already mentioned the boating and fishing, but there’s also horseback riding, golf, biking, exploring and so much more. There’s a number of botanical gardens, nature preserves and parks that are perfect for all your outdoor recreation. 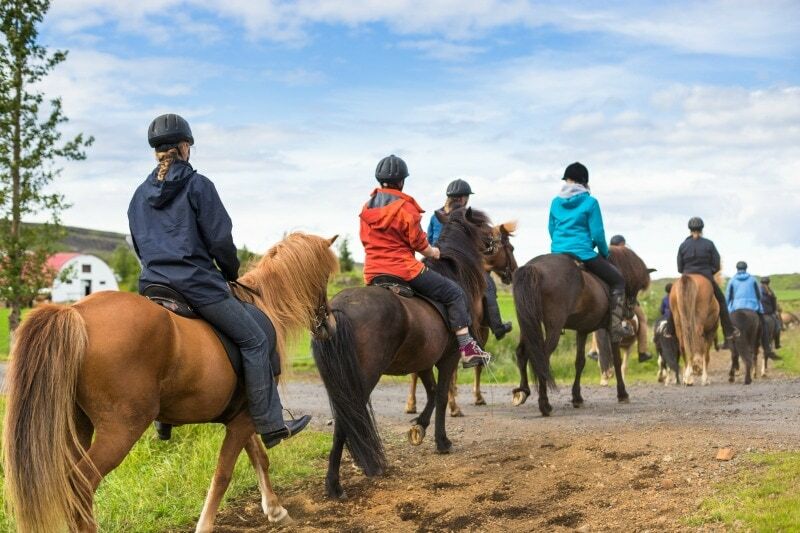 Where to go: Horseback riding at Deep Hollow Cattle Ranch in Montauk, play golf in the footsteps of the pros on The Black Course at Bethpage Park or visit the Cold Spring Harbor Fish Hatchery. Fruits and veggies are bountiful on Long Island. Whether you pick your own, or visit your favorite farmstand, there’s lots of options! Pick anything from strawberries, to apples to pumpkins. Head out east where vineyards are plentiful. Hit up that fresh, delicious produce from your favorite Long Island Farm! Where to go: If you prefer your fruit in pie form, be sure to stop at Jericho Cider Mill, a local favorite since the early 1800s or pick your own at Fox Hollow Farms in Calverton. Fans of the Great Gatsby will love the famous Gold Coast mansions on Long Island. Railroad, Steel and Oil tycoons have been building their estates here since the early 1900s. You’ll even recognize some of the famous estates like the Old Westbury Gardens, which have been featured in films like Love Story and Cruel Intentions. Where to go: The Holocaust Museum at the Pratt estate is a somber reminder of a dark time in world history. Be sure to check out the Vanderbilt Museum and the Nassau County Museum of Art at the former Clayton estate. Hempstead House, Falaise and Oheka Castle are can’t miss mansions worth exploring as well! Don’t forget the littlest members of the family! While scenic drives down the parkway and historically significant locales are impressive to the adults, kids of course want something a little more entertaining. There’s plenty of FUN things to do with kids on Long Island too! Where to go: Splish Splash in Calverton was voted one of the best water parks in the country by the Travel Channel, and be sure to check out Adventureland amusement park and Nunley’s Carousel. If you feel like playing tourist and seeing all the famous things wherever you go, Long Island definitely won’t disappoint in this area either. There’s all sorts of famous landmarks like the obelisk at Jones Beach, the birthplace of Walt Whitman, The Millridge Inn and the Shrine of Our Lady of the Island. What other little historical landmarks can you discover? 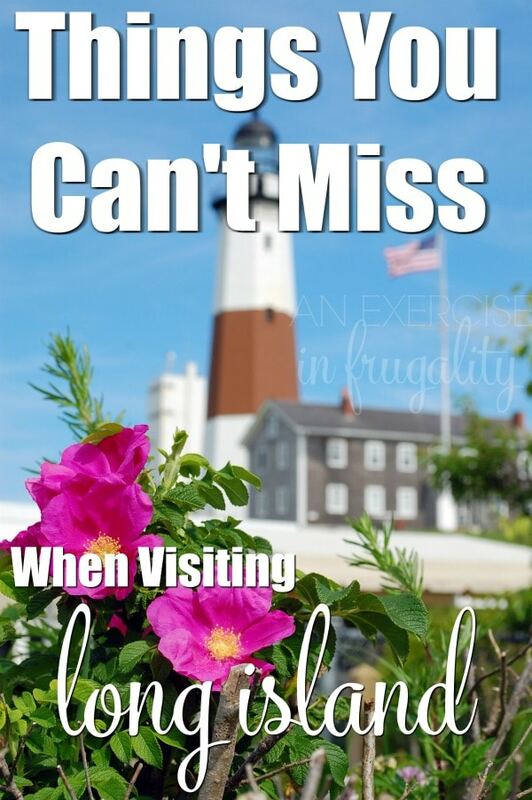 Where to go: The Big Duck, Montauk Point Lighthouse, or do a little road trip adventure scavenger hunt and visit every Long Island landmark ever mentioned in a Billy Joel song. Did you know Billy Joel grew up on Long Island and even attended my parent’s high school? True story! If you’re gonna explore Long Island, you need some good transportation! While it’s true that the Long Island Railroad stretches end to end, if you’re venturing further away from the tracks, it’s best to have your own vehicle. Long Island is only 118 miles long and 23 miles across, so having a vehicle allows you to REALLY see the whole island on your own time. For this trip, I knew I was going to be doing a lot of driving, so I wanted to make sure I had a vehicle that was roomy and comfortable but also had great gas mileage. 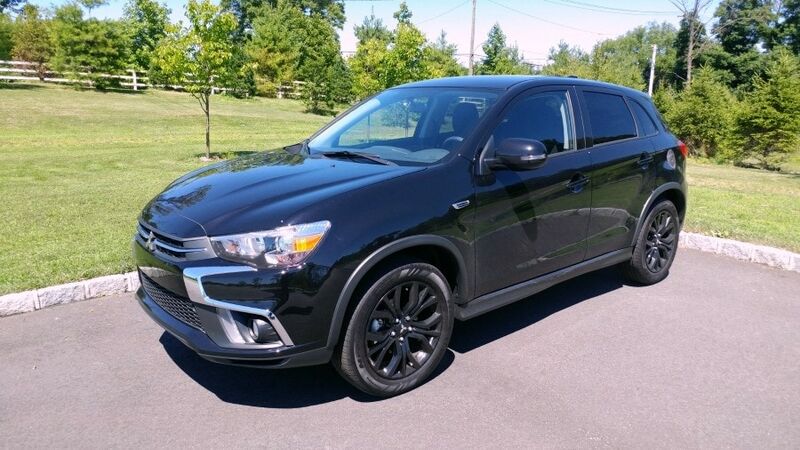 The 2018 Mitsubishi Outlander Sport was the perfect choice. 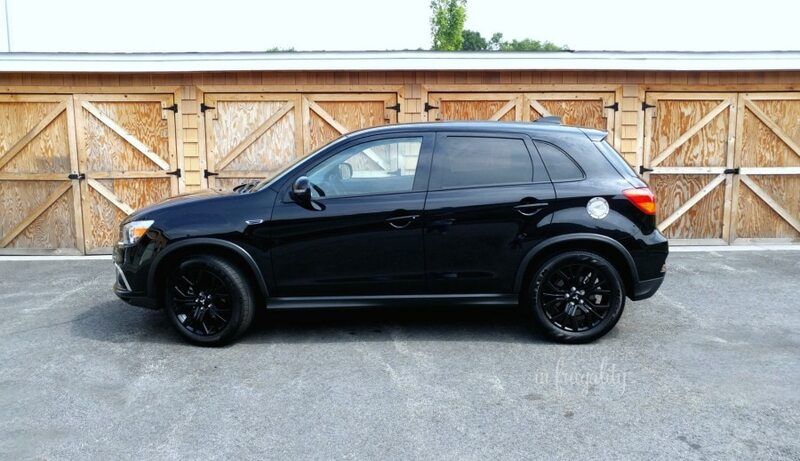 Small enough that it gets good gas mileage and handles well in the INSANE Long Island traffic (imagine everyone on the island all heading east for the beach on 4th of July weekend!) but big enough that I was able to haul around all my stuff. 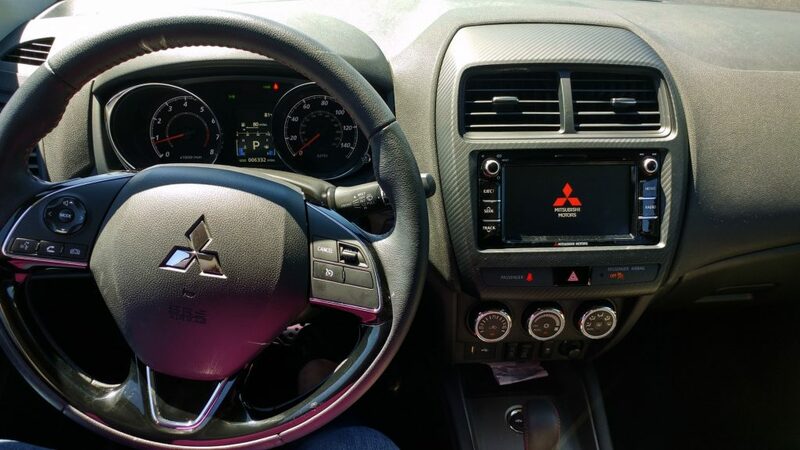 We tested out the 2016 Mitsubishi Outlander and the Mitsubishi Outlander Sport when we lived in Oregon and really enjoyed those as well, so I knew this was going to be a fun adventure! These are just a few of the awesome places on Long Island that we love to visit whenever we have the chance. There’s SO MANY MORE. If you’re thinking about exploring Long Island, be sure to get a comfy vehicle for all that driving, and take lots of pictures! Oh, and if you’re bringing your fur family along, check out these tips for how to travel with pets. What other fun things can you think of to do on Long Island?